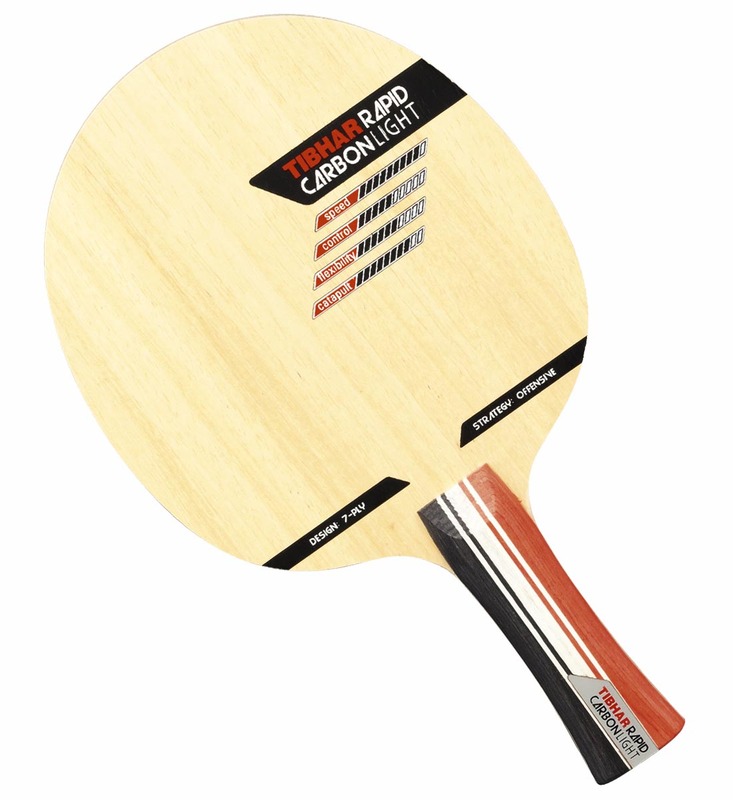 The TIBHAR Rapid Carbon Light blade combines the lightness and extraordinary playing sensation of Balsa heart veneers with the power and precision of high-tech carbon fibres. 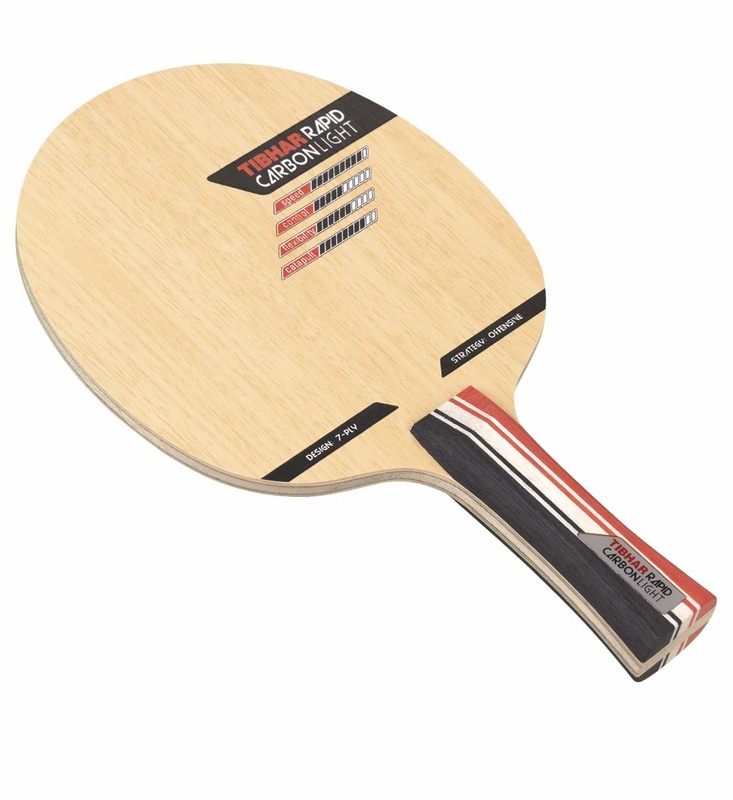 It is a light-weighed blade enabling good control, even at high speed. Its strengths are fast and powerful strokes at the table and at half-distance. 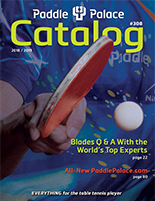 Due to the light weight and the two carbon layers, players have the necessary decisiveness away from the table to play a brilliant offensive game.